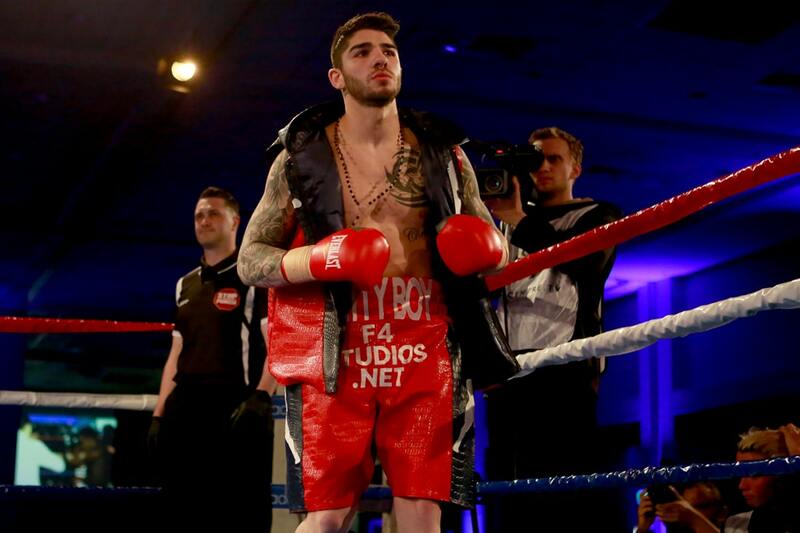 Australian junior middleweight Michael ‘Pretty Boy’ Zerafa 25-2 (14) has warned Kell ‘Special K’ Brook 37-2 (26) not to underestimate him ahead of their clash at Sheffield Arena in Sheffield, England on Saturday night live on Sky Sports. The 26-year-old Commonwealth champion from Melbourne says he has had a flawless preparation for the fight. Zerafa is in career-best form since returning to the junior middleweight division and joining Sam Labruna’s growing stable of fighters. His last loss was to future WBO middleweight champion Peter Quillin in a 160-pound bout in 2015. The 32-year-old Brook returned from back-to-back losses to IBF welterweight titleholder Errol Spence Jr and unified middleweight champion Gennady Golovkin with a second round knockout of former fringe contender Siarhei Rabchanka. “I respect Kell Brook, he’s a great fighter and he’s been at a higher level than me for longer, but that’s exactly why he’s looking past me,” Zerafa said. “I’m going to make a lot of people eat their words. Zerafa has fought three times this year. In March he defeated Adam Harper for the vacant Commonwealth 154-pound crown and followed this up with a 10-round points decision over rugged New South Welshman Wade Ryan in June before knocking out Colombian Jose Agustin Feria in three rounds in August.